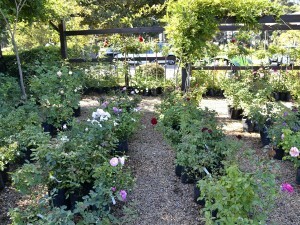 Home > Blog > Gardening > Annuals > Best roses in town! 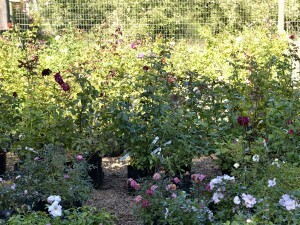 Hi Chris, I loved the post you did on the trip we did to Fairholme Nursery, in Elgin. I took so many photographs that day, it took me the best part of the week to download them all, colour correct, crop and file them! 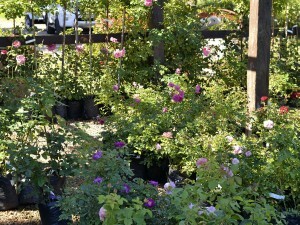 Here are the photos of trip we did to Duncan’s Roses – the most beautiful roses I have seen for sale! It is worth the trip out of town to just browse around these well-kept and beautifully maintained roses. 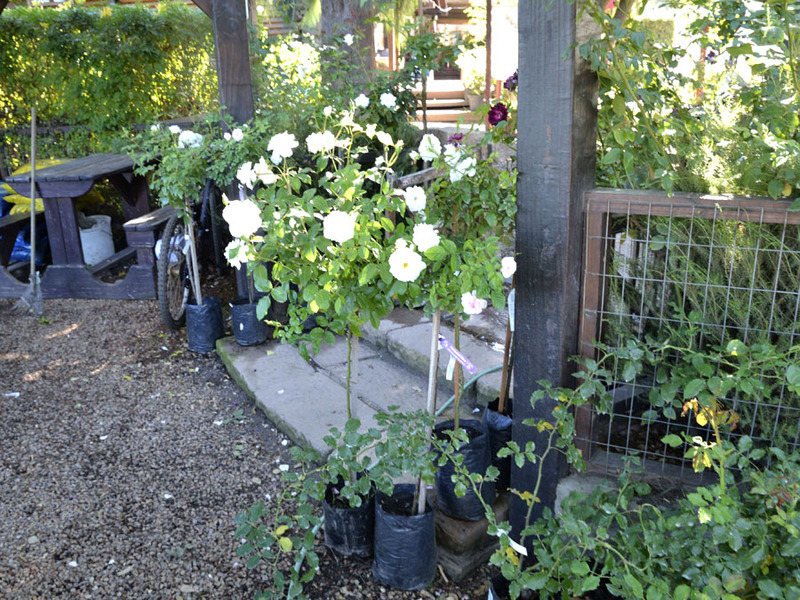 You can definitely feel the love here and the care given to each and every rose bush. 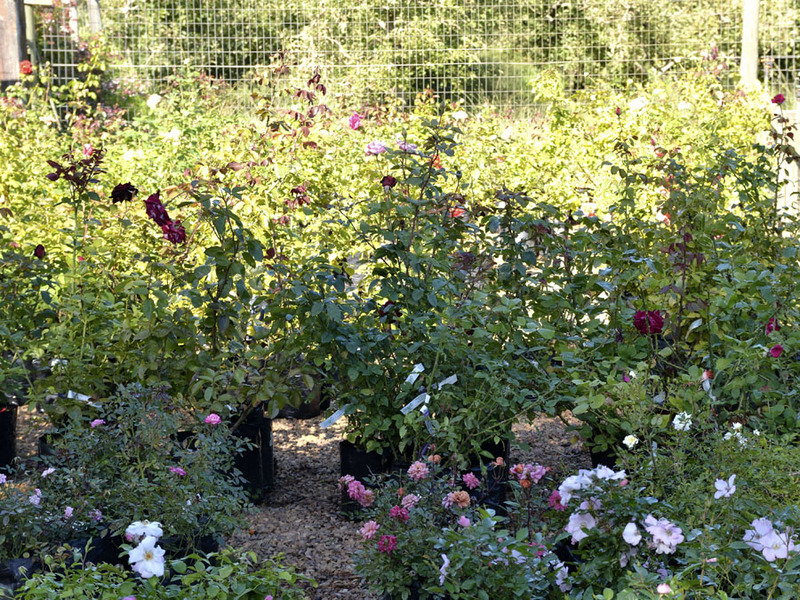 Duncan’s Roses are well-known in the area and I can see that with the quality of plants and the love that goes into them. They even have ducks and chickens running around in the back garden. Very inspiring, indeed! 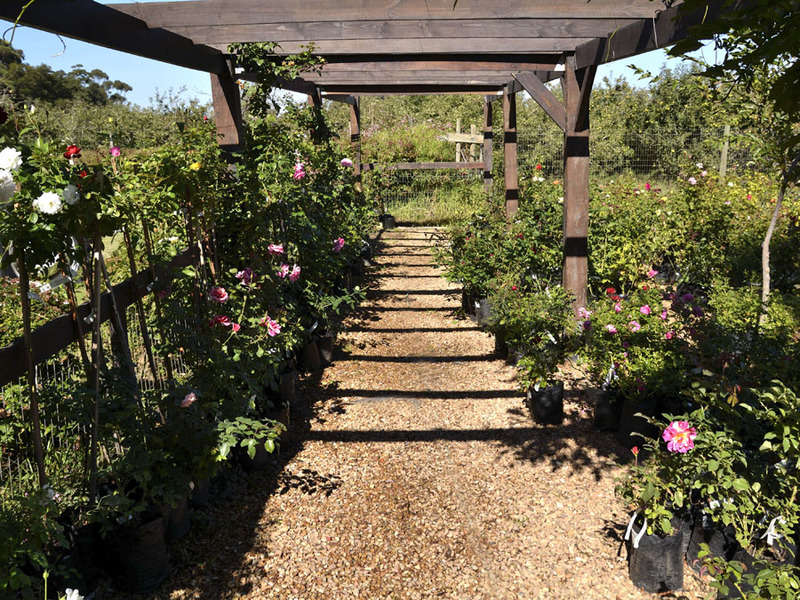 If you are in the Western Cape, do take a trip to Elgin, and visit this beautiful oasis! Are you two going to the Elgin open gardens? We haven’t been for a few years. I would love to go! I just love this area and it would be great to meet with you if you go too! Hi Barbs – the photos are beautiful! I’m going back really soon. One small correction though – Duncan’s Roses USED to be owned by Duncan & Liz Henderson. They sold in 2005 to Mike & Mary-Anne Beviss-Challinor. (Don’t you remember Dr. Beviss-Challinor? He used to practice in Tokai – same guy!). 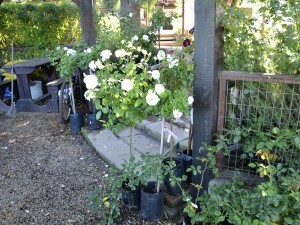 Irrespective of who owns it, they have the most stunning roses! Oh my word! Yes – I do remember Dr Beviss-Challinor. 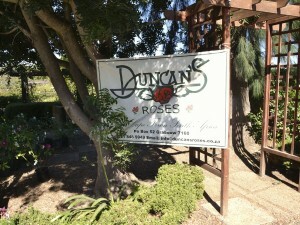 So funny you told me I just went to look at the website of Duncan’s Roses and there it says it! I also remember he had a magnificent garden in Tokai. Small world! 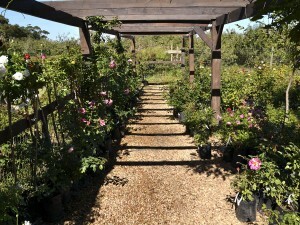 I will definitely go again – but I’m not quite ready.